I am admittedly a watch fanatic, and I believe it’s been to long without a watch post on Howtobeswell. Something exciting is around the corner from Bulova that I have just got to talk about. With both mechanical and quartz designs, Bulova watches are intricately and elegantly detailed, using fine quality materials. Founded in 1875, Bulova is one of the world’s most recognized brands, and reaches a wide range of consumers with its variety of watches and clock offerings. An independent subsidiary of Citizen Watch Company, Bulova is headquartered in New York City. 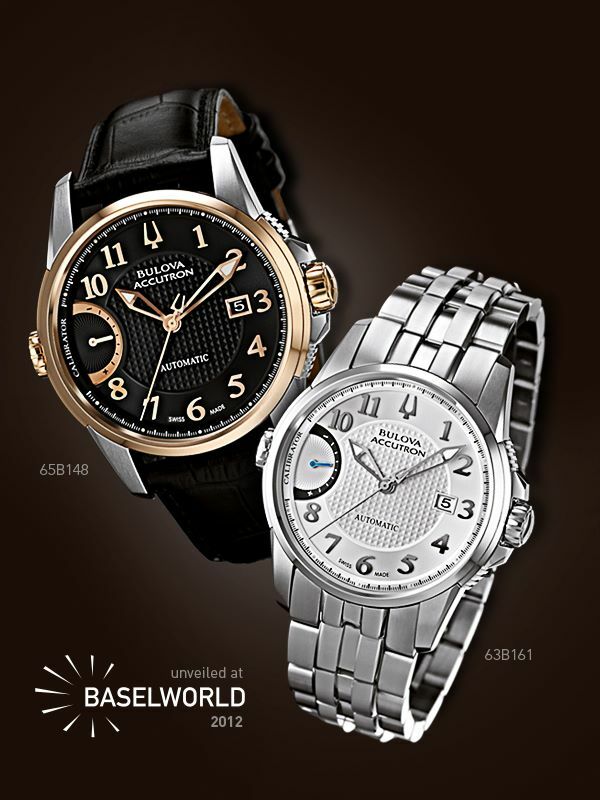 At Basel World 2012, Bulova announced a revolutionary advance in timekeeping accuracy- at least for the wearer. They are introducing the Bulova Accutron Calibrator, featuring the External Fine Adjustment System (EFAS). This feature allows watch enthusiasts the ability to control the accuracy of their automatic watches, maintaining 99.99% accuracy simply, and without need for a technician. – Their claim, but from them it carries some weight.